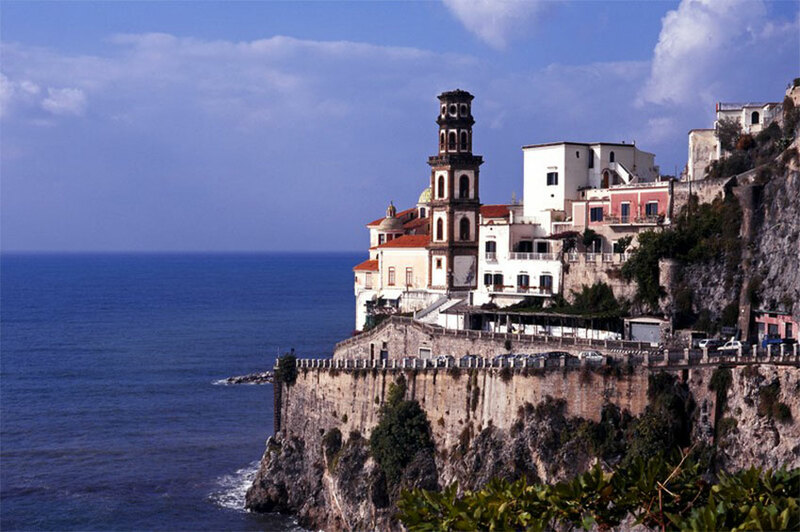 This beautiful and charming town situated at the mouth of the Valle del Dragone, is a natural amphitheater on the sea, offers picturesque views and the pleasure to spend relaxing moments, make shopping, away from the mass tourism and very close to the beach. 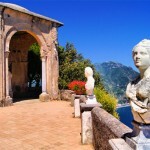 Ravello has been already praised by the Italian poet Boccaccio in his Decameron, well known for the yearly Ravello Festival, is one of the oldest and most renowned festivals in Italy, and the two beautiful villas: Villa Rufolo and its garden from which a gorgeous panorama dominates the coast, and Villa La Rondinaia, formerly residence of Gore Vidal. 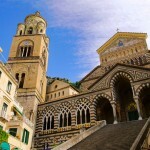 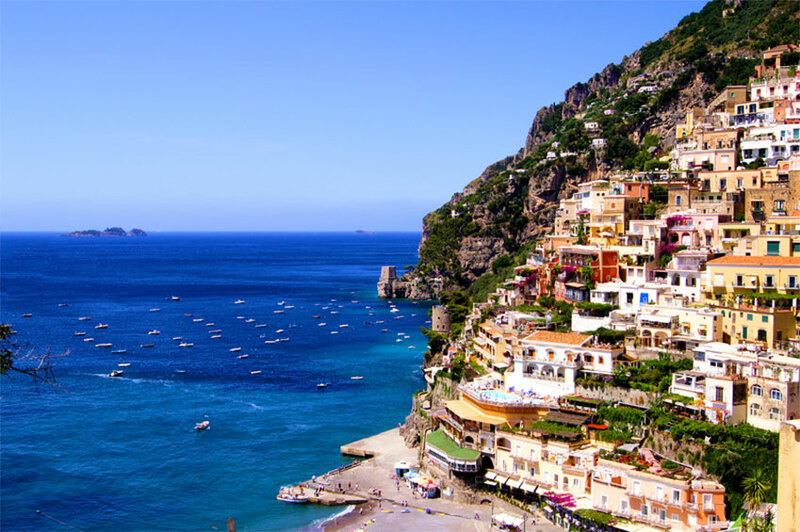 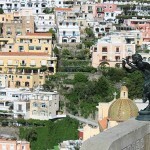 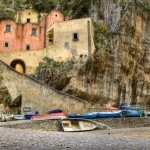 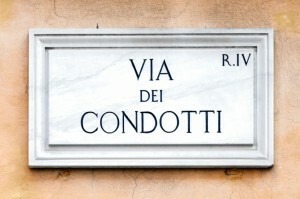 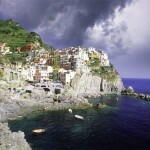 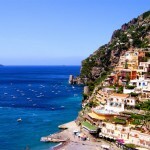 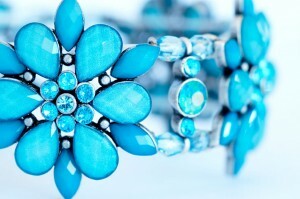 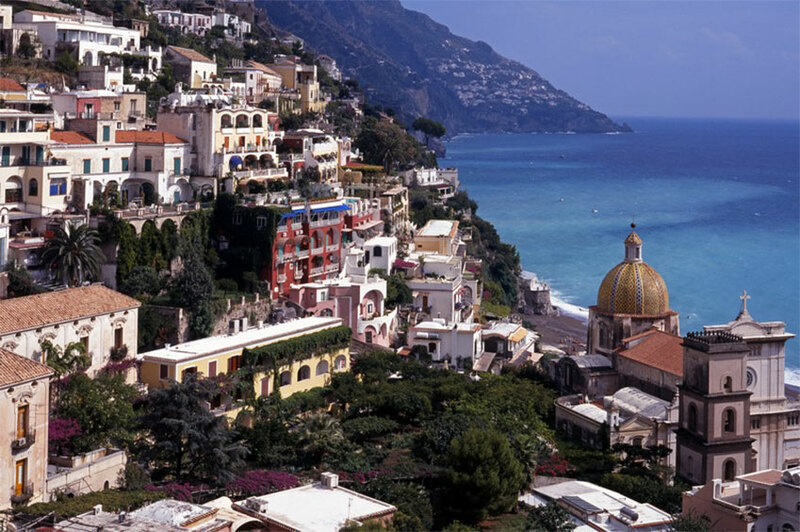 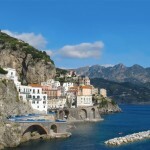 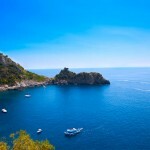 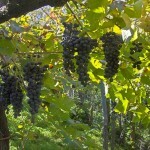 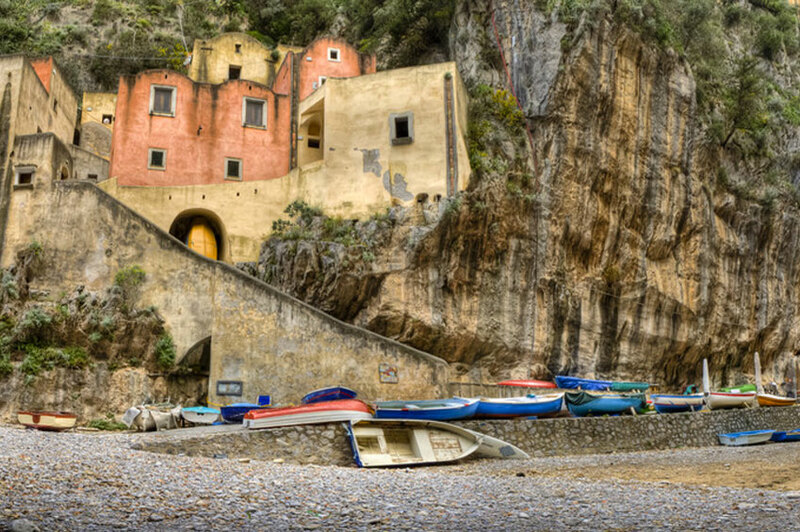 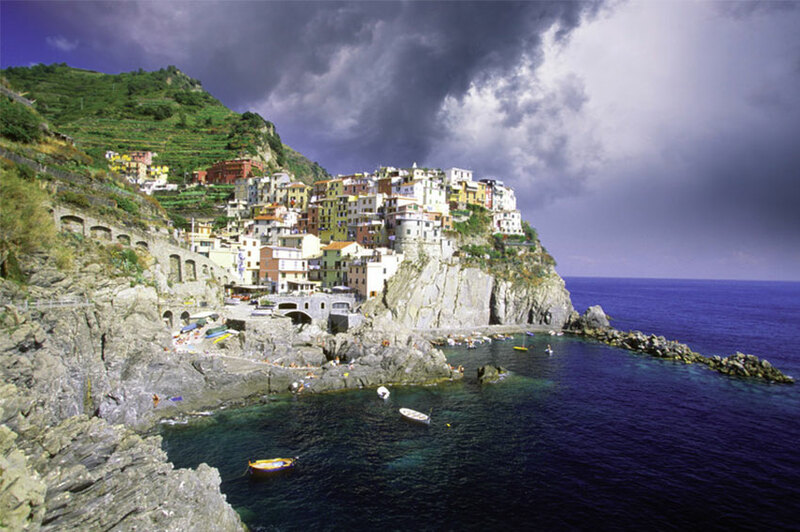 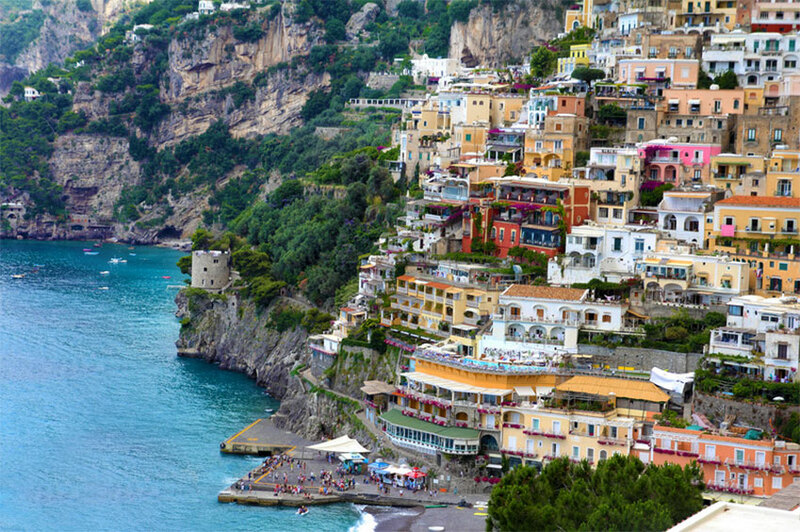 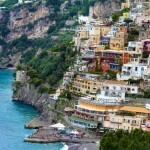 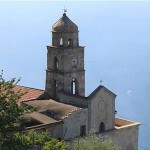 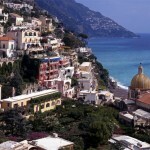 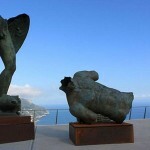 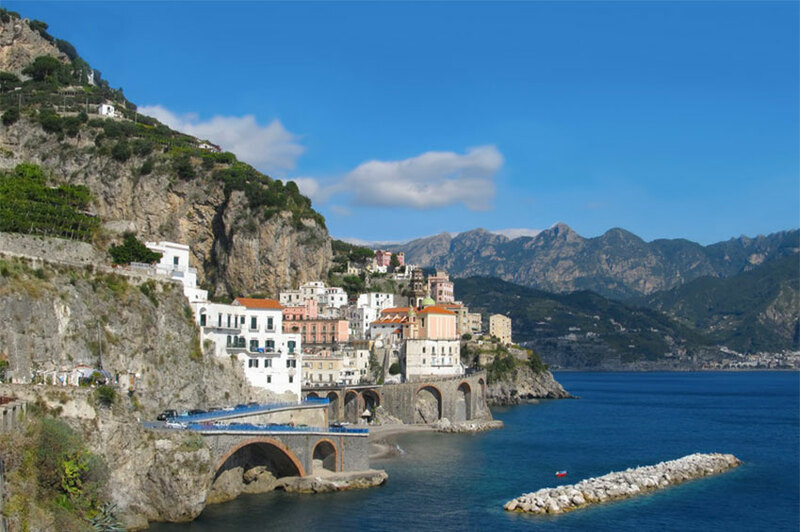 One of the most popular and beautiful coastlines of Italy, the Amalfi Coast is the perfect place for a gourmet vacation. 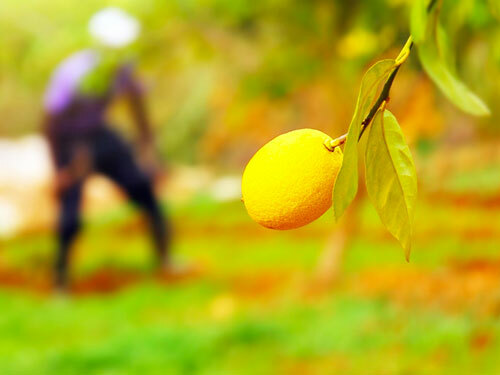 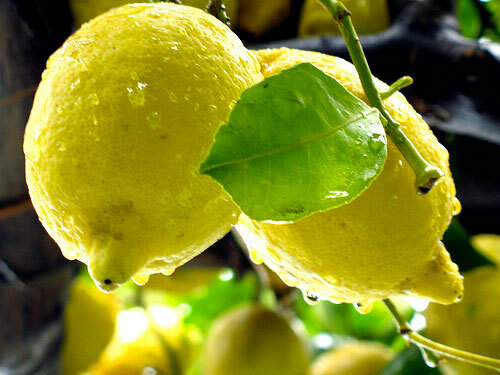 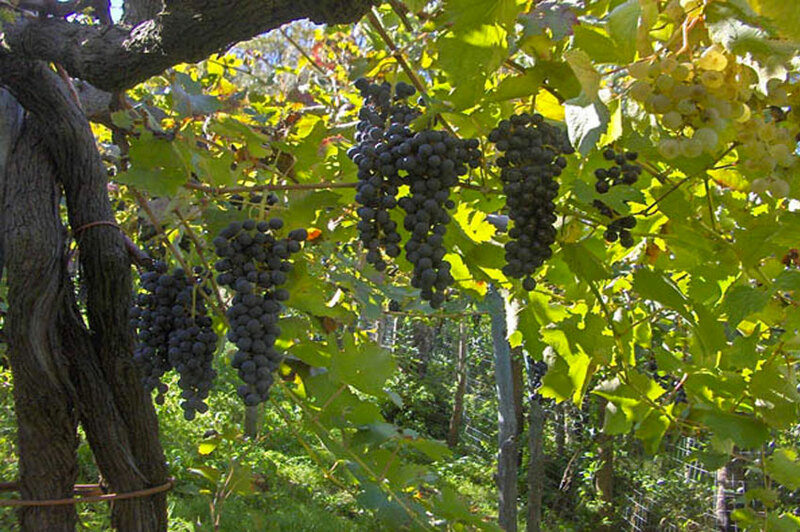 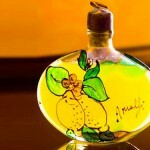 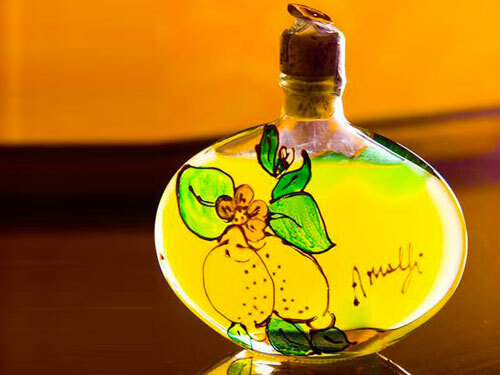 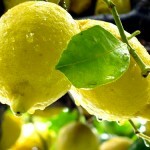 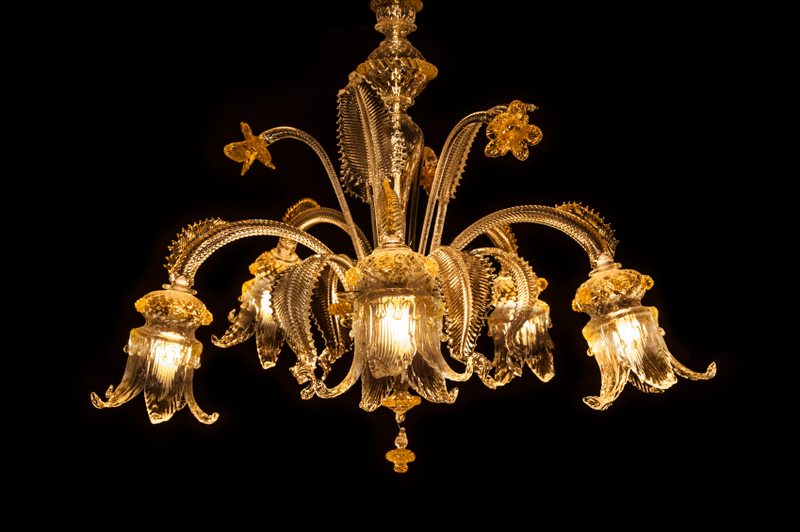 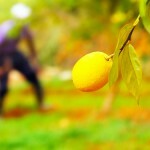 Located in the Campania region (house of the bufallo mozzarella), the area is rich in local produces like anchovies and eggplants but, most of all, is well-known for its famous lemons and of course, for the Limoncello  – the typical lemon flavoured liqueur. 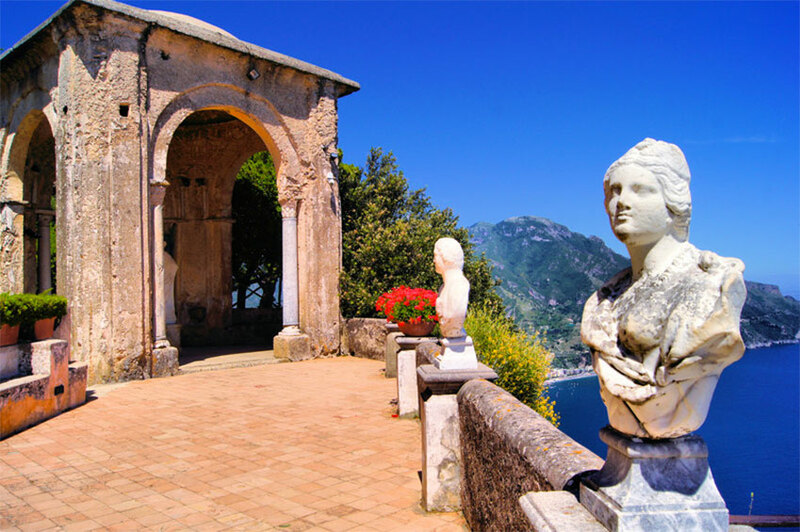 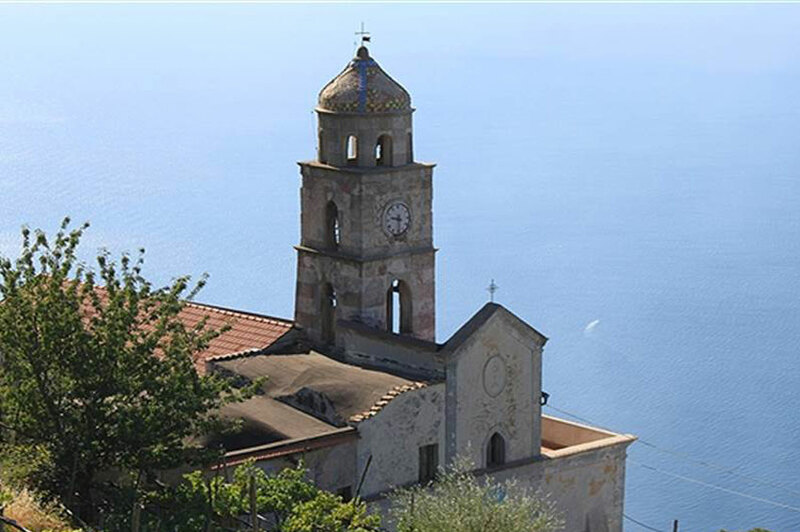 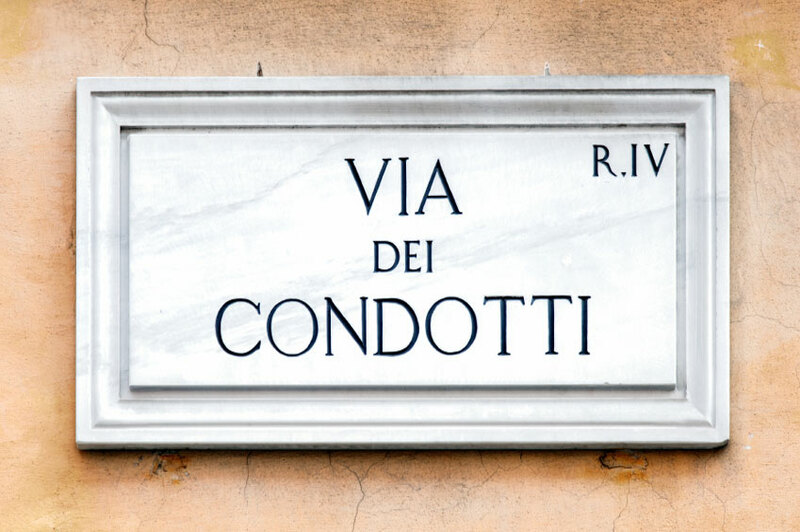 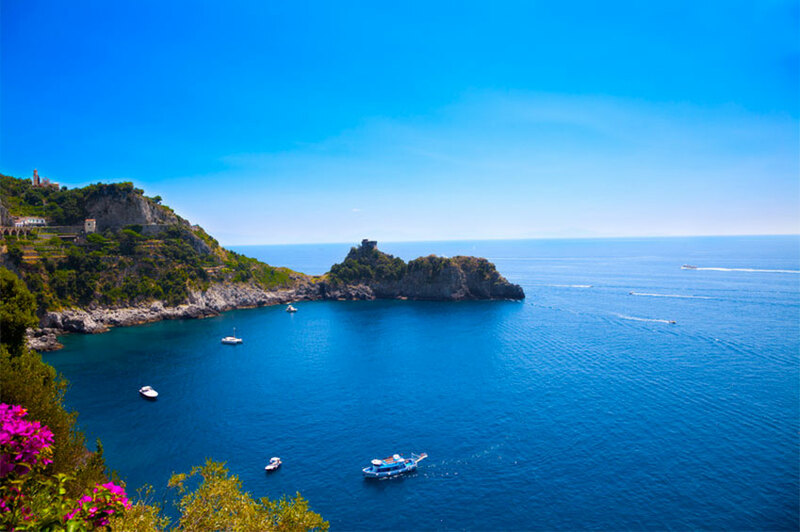 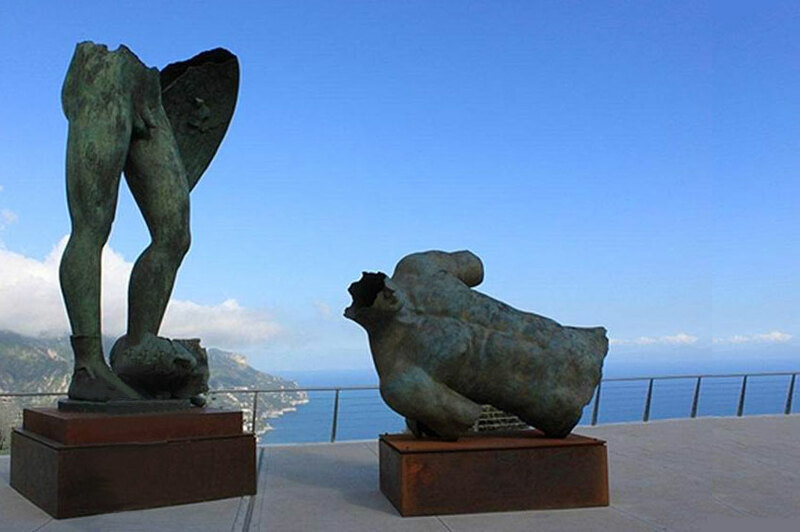 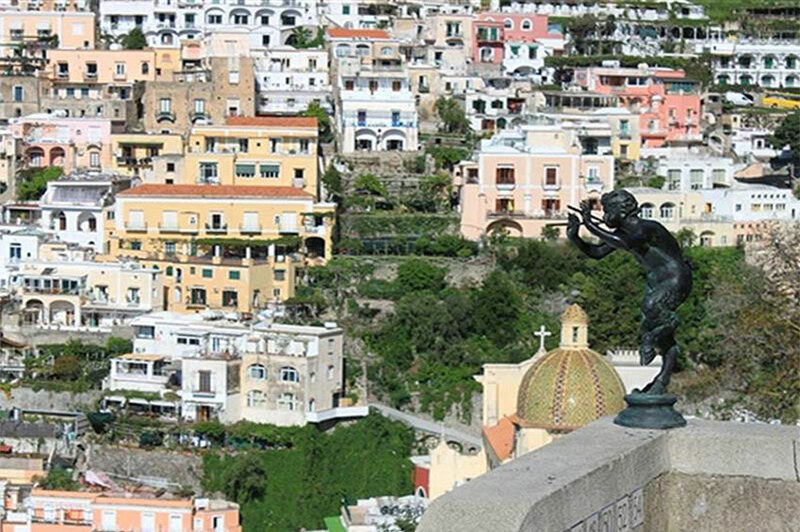 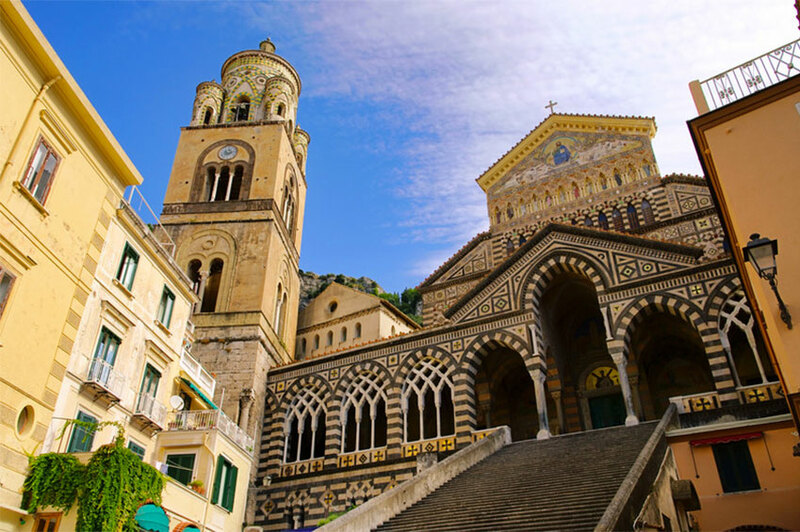 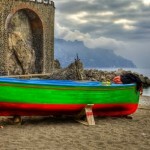 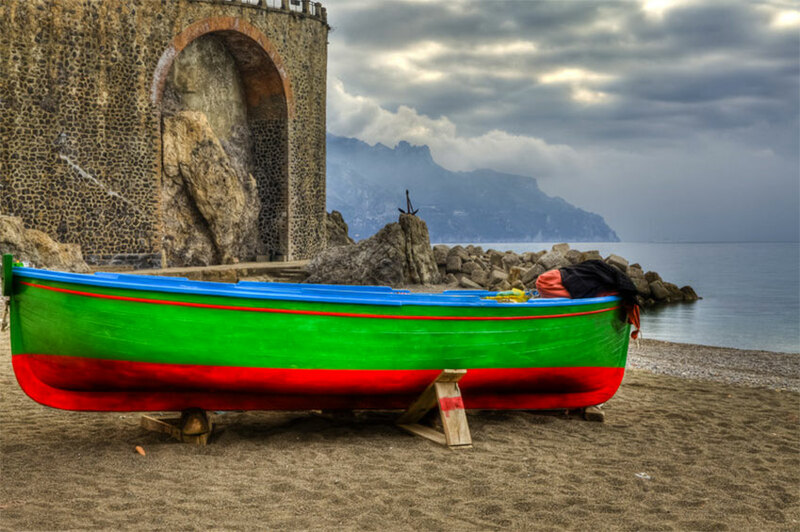 The Amalfi Coast is so popular and highly rated, and the reason for that is its fantastic food: great fish, pasta or just coffee are all the better while one enjoys the overlooking beautiful coast and sea. 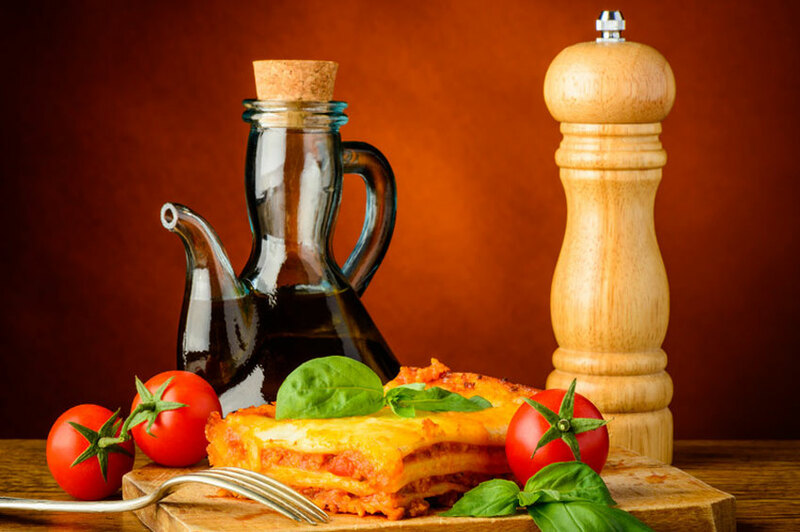 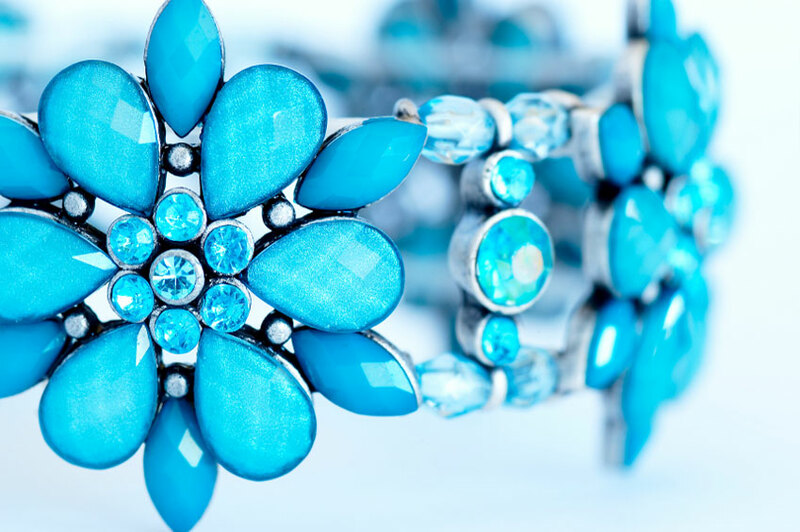 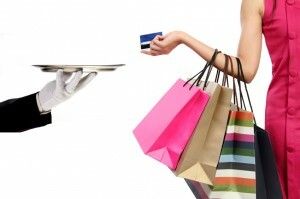 We can organize for you a perfect cooking class experience!